If you're depressed by the harrowing finale of the I Am Number Four Series (aka The Lorien Legacies)... If you're worried that Pittacus Lore won't be back to tell more fantastic stories... or if you are wanting to have more of the beloved Garde and Legacies... then this news might bring a good mood to your day and a smile to your frowning faces. Pittacus Lore will be chronicling the new generations of Legacies, Gardes, and Elders in his new series called Lorien Legacies Reborn. There is no details regarding the total number of books in this series yet, but we can already have a look in the first one. 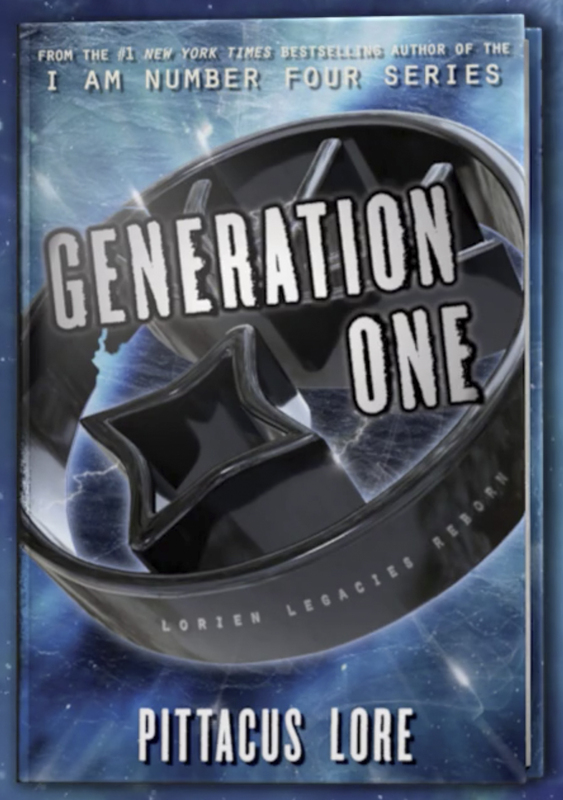 Check out the cover of Generation One, the first book in the new series by Pittacus Lore called Lorien Legacies Reborn. You can watch the video advertisement or announcement here. Updated: here is a cover of Generation One in higher resolution. There is no official synopsis released at the moment but you can expect to read this book on it's publication day, June 27, 2017. 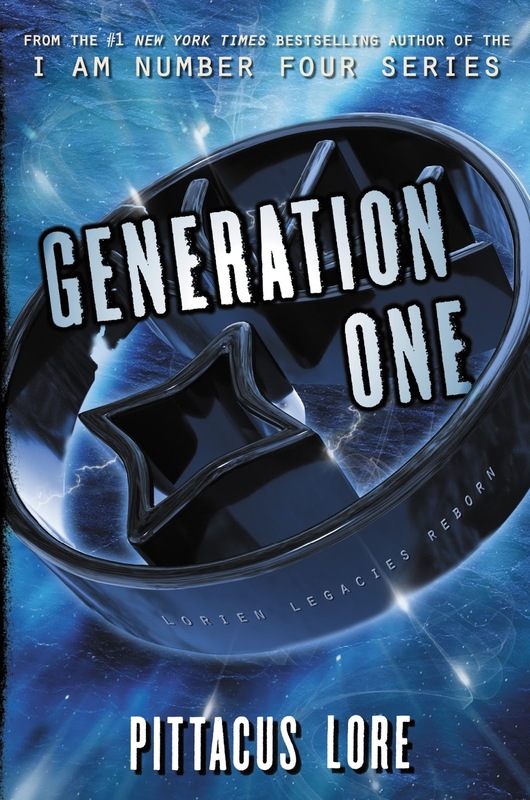 Generation One (Lorien Legacies Reborn) by Pittacus Lore is now up for preorder. Will there be returning character like john,six,nine,marina amd adam? From what I can glean on the stories, the surviving original legacies from Lorien will become the new Elders in this series and the new legacies will those from the Earth as premeditated by the previous series in United as One.